I love gardening. So did my mother. I guess it’s something I inherited from her. The beauty of flowers evokes a special feeling for me. Each species is unique in its own way; each particular flower has its own characteristics and a special place in my garden. One day while I was working in my yard and caring for my favorite roses, the Lord impressed upon my heart that my very special girlfriends are like the flowers in my garden. My own special garden of friends. Each one of them is unique…a unique species of flower placed there just for me. A beautiful collection of colorful blooms nourished by pure love for each other. Each particular flower has a unique beauty. Each one adds something special to my garden, and combined together, they create a beautiful and amazing panorama, unique to my garden, and my garden alone. Like my actual backyard garden, my garden of friends is filled with both perennials and annuals. The perennials are firmly planted, with deep roots, and will withstand anything that comes against us, because they are always going to be there for me. They will always be planted and blooming in my garden. Some perennials have been there for years. Some of them, while still perennials, have been there for only a short time, but have firmly taken root and are impossible to uproot. They will be forever in my garden. Without mentioning any names, let me tell you about my wonderful perennials. 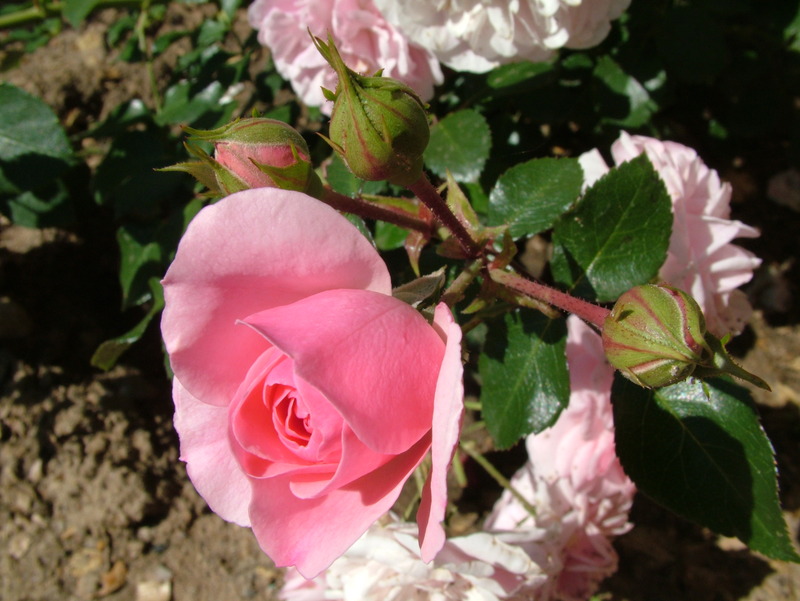 There is a gentle pink rose, full of the joy of life, with eternal youthfulness and the energy that goes with it. Her subtle but sweet perfume is particularly welcome on warm summer nights as the crickets chirp their special songs while the moon brightly lights up the sky. There is a bold day lily, blooming faithfully every summer, bursting forth with strong colors that last for weeks. 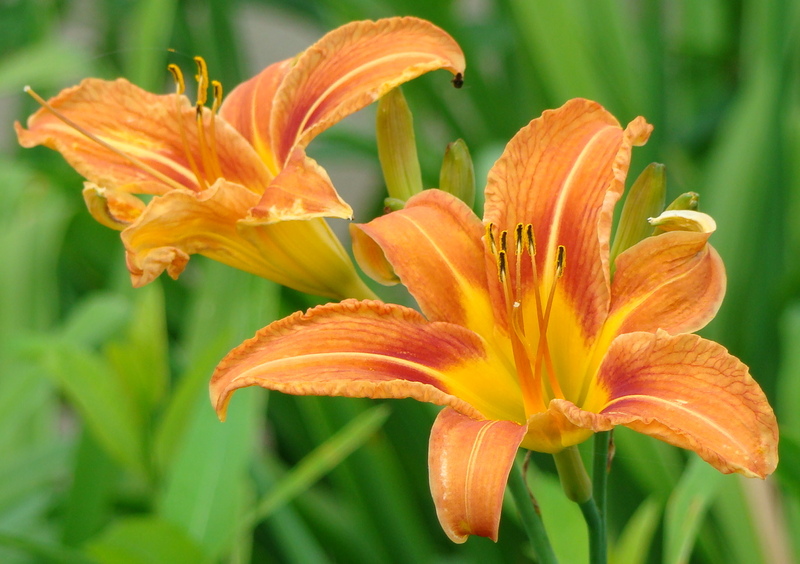 Day lilies are strong, and prolific, and almost impossible to destroy. She generously shares her blooms as stories of encouragement to all of us. There is my gardenia bush. She is delicate in appearance, but enduring through many trials. Her blooms bruise easily, but she is faithful and continues on through all adversity. 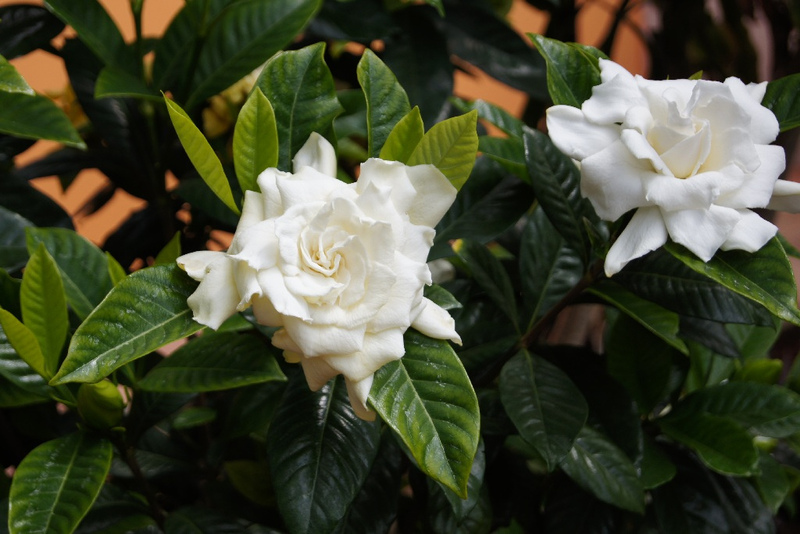 My gardenia always projects a sweet scent of love and joy as well as humor. 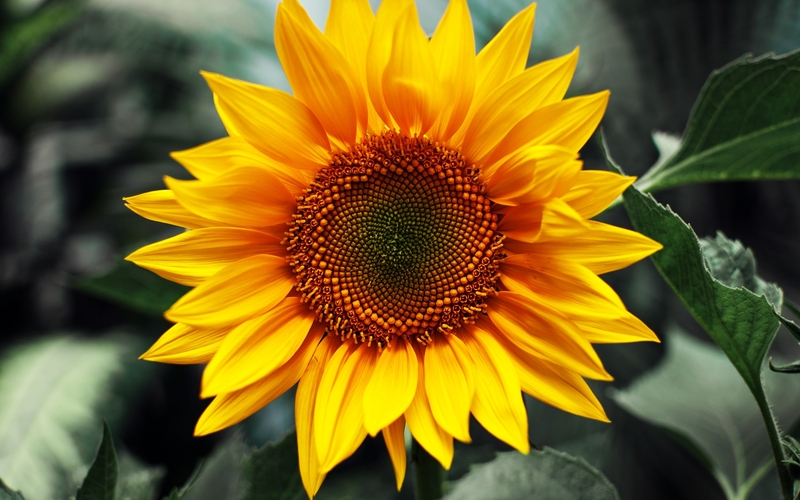 I have a sunflower, sturdy and shining brightly like her golden namesake She may sometimes bend when the wind gets too strong, but she continues to stand in strength and wisdom, always ready to offer encouragement and hope. 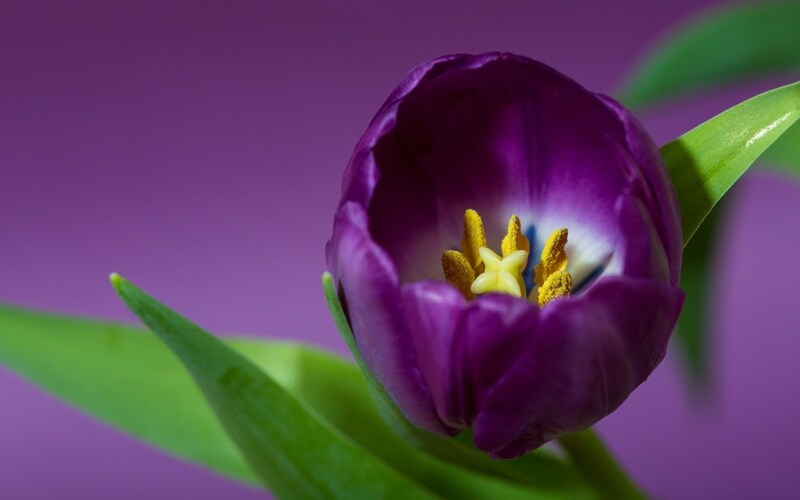 I have a beautiful purple tulip (one of my very favorite flowers). She has loved me for years, over many miles, and we have encouraged and loved each other through a number of trials. I can always count on her to make me laugh and give me encouragement when needed. 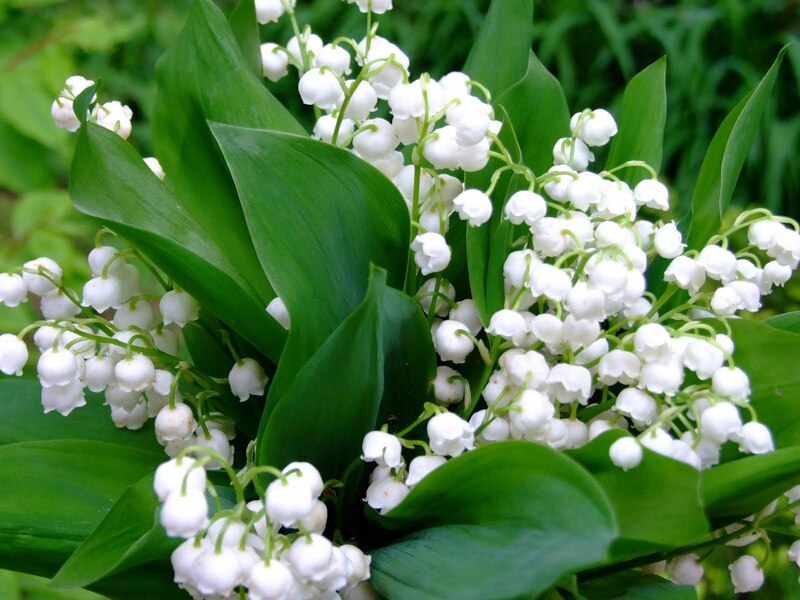 My lily of the valley is graceful yet strong, and the love we have for each other multiplies with each year. She is always there for me when I need to talk, and projects the most wonderful aroma of God’s enduring and gentle compassion. My lily of the valley has bloomed in my garden for many years, and will continue to do so. There are also annuals. Friends who come into our lives for a season or two, and then gradually fade away, only to be replanted in someone else’s garden for another season. Annuals are beautiful flowers as well, and quite important for the several seasons they grace my garden. Sometimes they return to briefly brighten a vacant spot, but being annuals, it’s still only for a season. Their colors are vibrant and give my garden a special zing, and although their roots are sturdy for the season, they fall victim to changes in temperament and circumstances, and just cannot last for more than a few seasons. Many times we think we can actually get these annuals to last, and turn them into perennials, that will last through many seasons, and hopefully find a permanent home in our garden. Unfortunately these colorful impatiens, Gerbera daisies, pansies, and hibiscus just don’t last for more than a season. They are in our lives for a short time. 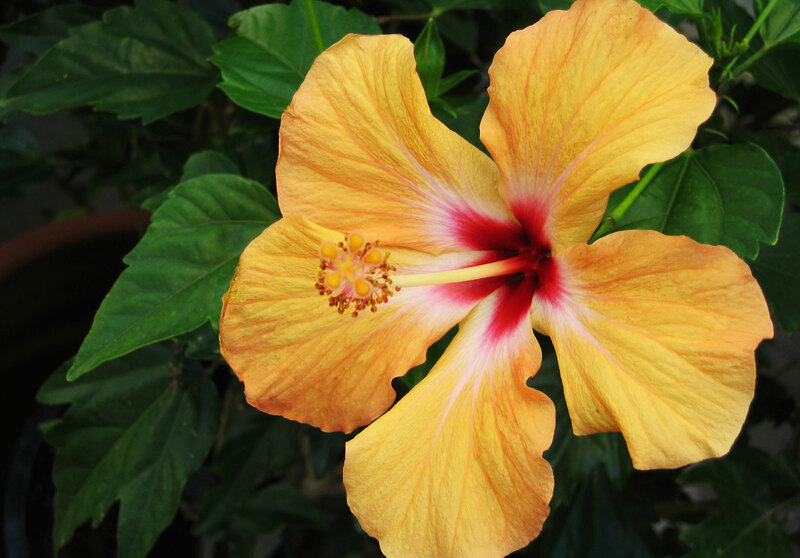 Even the hibiscus, that appears so strong and sturdy, and blooms every day of its season, eventually fades and moves on, leaving us only with beautiful memories, pictures we can look at and only wish those lovely flowers would return. Which are you? Has the Lord placed you in someone’s garden for a season, or for a lifetime? Are there flowers missing in your garden that you wish would return? Or are you a flower that left someone’s garden and are feeling the urge to return, but don’t know how to replant yourself? This is the season when our gardens come back to life. The season for the faithful perennials to spring back into bloom, and for some of the annuals to be welcomed back into our gardens, for as many seasons as they are called. I know who will continue to be the perennials in my garden, and even a few more may be added. And I look forward to seeing how many annuals will decide to return. And how many new annuals will be brought into the yard, to be fed, watered, and welcomed into their special places, for however long they decide to stay. Whose gardens will you be blooming in? Will you be an annual or a perennial? It’s the season of new beginnings and new adventures! Yes this is a new Spring season for our perennials and annuals of friends. So which friends will be showing up this season to stay or move on? Only time will show us!